Samsung Galaxy A20 comes with 6.4-inch HD+ Infinity-V Super AMOLED display and houses a 4,000mAh battery with fast charging capability. “The massive battery with fast charging capability and USB Type C connectivity ensures that consumers can easily power through the day and night on Galaxy A20,” said Aditya Babbar, Director, Mobile Business, Samsung India. The Galaxy A20 will be available starting on April 10 on the Samsung e-Store, Samsung Opera House, leading e-commerce portals and retail stores across the country, Samsung said. 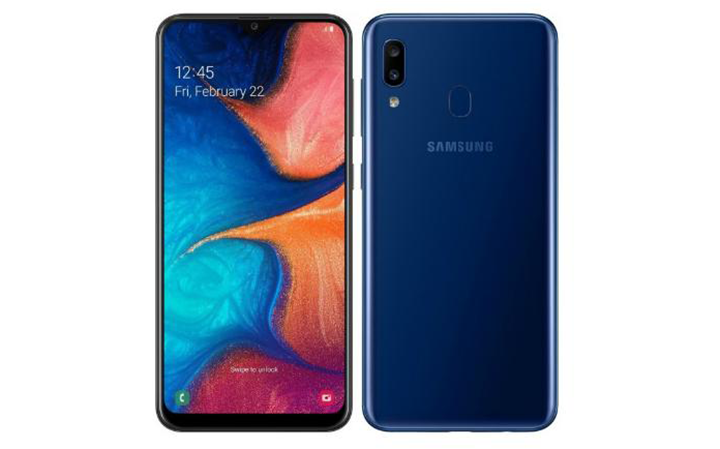 Samsung Galaxy A20 will come with the latest Android Pie and Samsung One UI, the South Korean tech giant said, adding that the phone will be available in three colours – red, blue and black.